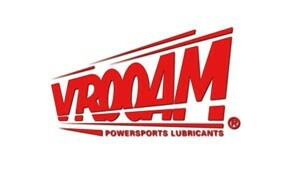 For optimum damping performance in race suspensions. Reduces internal friction in suspension, avoiding drag, therefore optimising fork performance. Protects against foaming and corrosion. Outstanding lubricity for smoother and safer braking. Superior anti-fade damping performance over a wide temperature range. Increases seal and fork bush life.